Despite the recent tragedy in Wisconsin, the Slender Man myth remains as popular as ever, inspiring a short film based around the Internet created monster from Freeze Frame Films production company. 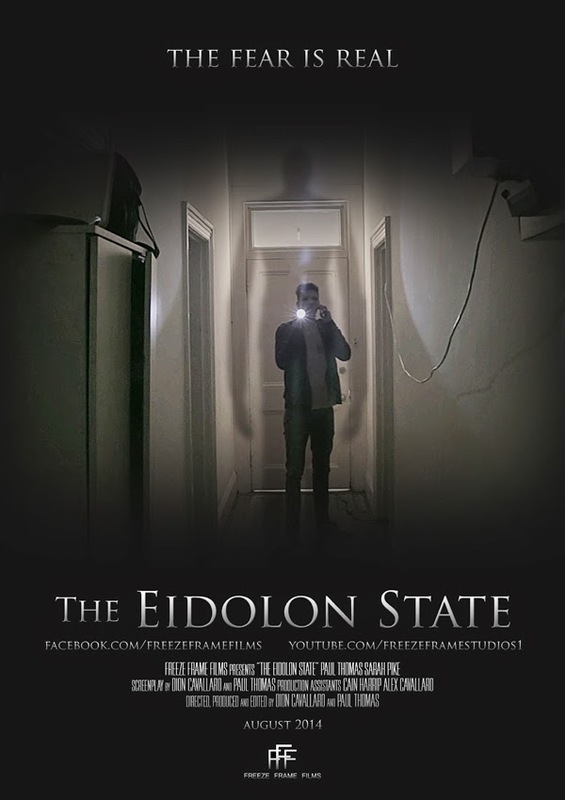 "The Eidolon State" a 20-minute short film, will make its debut on YouTube on August 29, but you'll be able to catch the official premier on "Dread Central" on August 27, thanks to a partnership between the online magazine and Freeze Frame Films. Directors Dion Cavallaro and Paul Thomas told Dread Central the goal in making this film was to stay as true as they could to the Slender Man story that first made its appearance on CreepyPasta-a short story horror forum. "Originally we were going to call our antagonist The Tall Man, but ultimately decided The Slender Man was more fitting and favorable with the fans." The short film also stars actress Sarah Pike and the film's producer, Cain Harrip, pulls double-duty also portraying Slender Man himself. The filmmakers went on to praise Dread Central for their support of not only the horror film industry, but also the independent film community. "We are glad to have collaborated with them, and would not hesitate to do so again in the future."